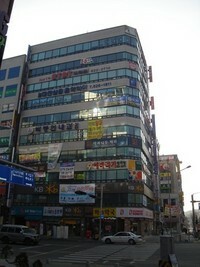 About ETBT Language School is a blossoming school located in a growing area of Daejeon. Both the area and the school are extremely clean, bright, and colourful. The classes are small and the kids are great! The Korean teacher(s) and boss speak very good English, which makes it easier for foreign teachers.